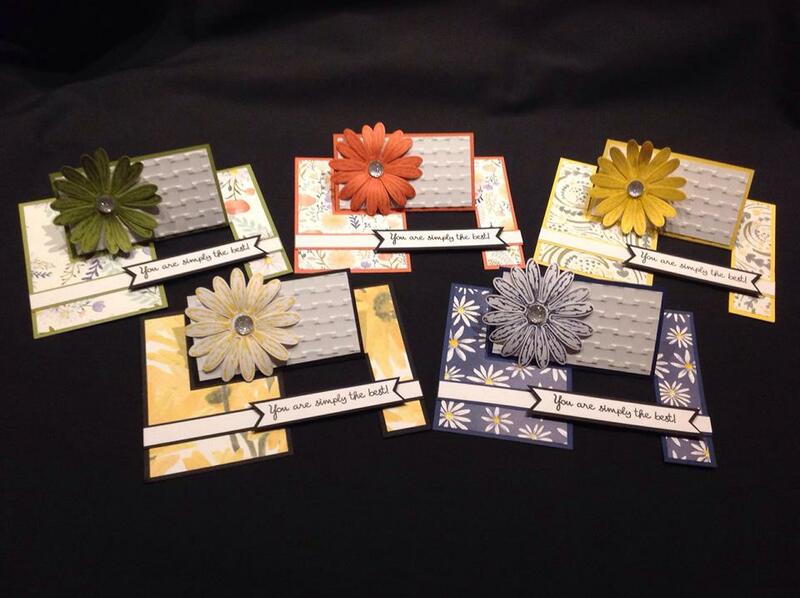 Welcome to the Random Act of Kindness (RAK) Blog Hop. You are visiting Sandra from Norfolk, UK. This is my first month joining in and am showcasing the cards I have given as part of the Random Act of Kindness Group on Facebook. Today I am sharing cards that I have posted in the last few days and are winging their way round the world to recipients. This is my collection of 'Impossible' cards, made using the Delightful Daisy Designer Series Paper #144137, with coordinating card stock colours. These gorgeous papers will sadly be retiring at the end of May or 'whilst stocks last'. I hope the projects you've seen here on my blog today have inspired you & brightened your day. 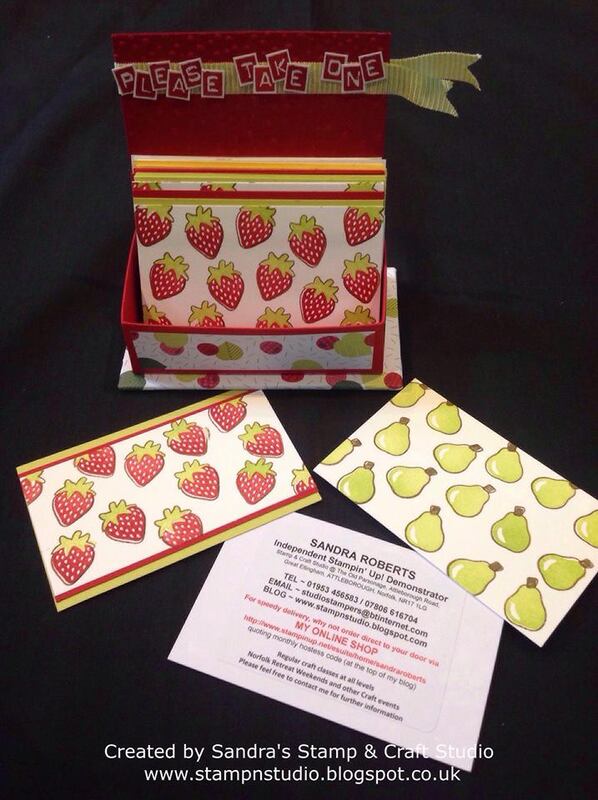 You are currently visiting Sandra. 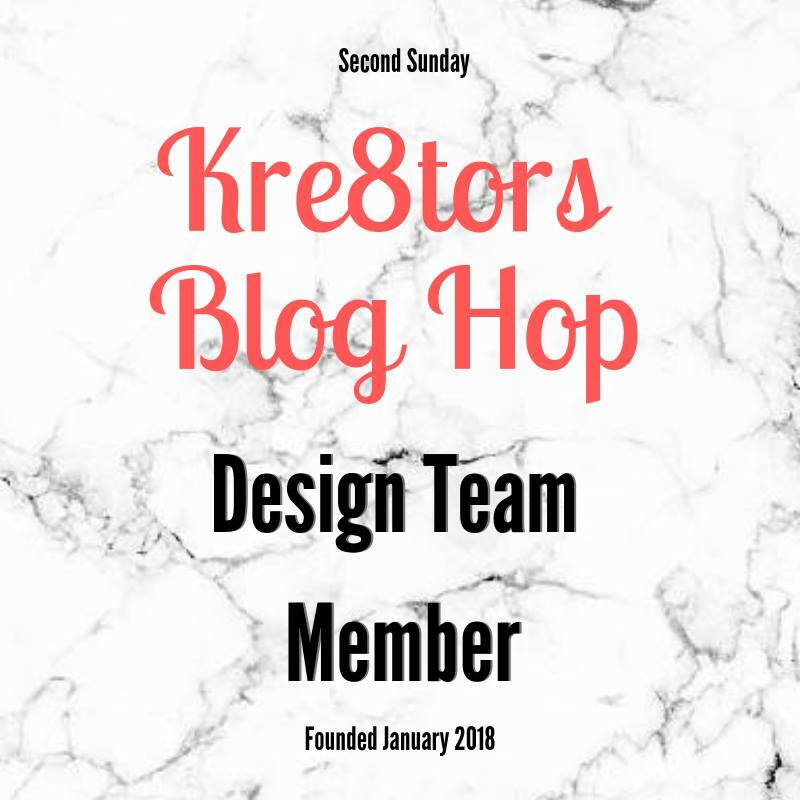 Please see the list below & hop around all of the people on the list to see all our projects. 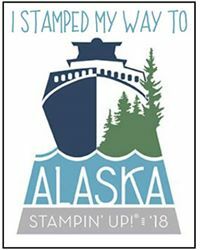 You don't want to miss any! 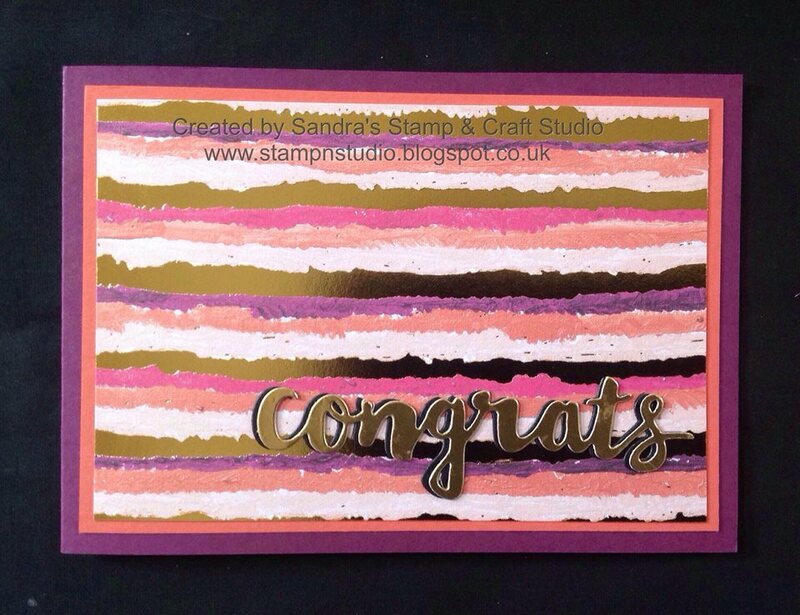 If you do not have a Demonstrator and wish for some help with your order, I would be really pleased to help you. Please click on my Online Shop below or get in touch with me. 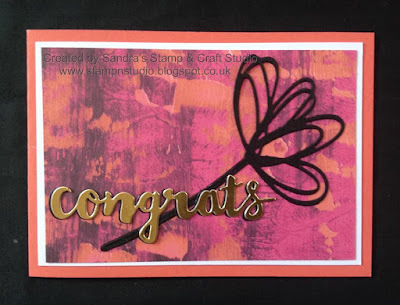 Welcome back to my Blog where I thought I had signed up to another 'hop' with Stampin' Dreams who's theme this month is "My Favourite DSP" (Designer Series Paper). 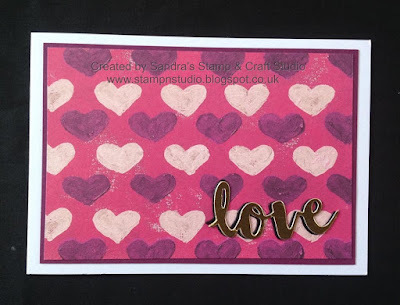 It's hard to choose my favourite Designer Series Paper, but I think the Painted With Love #145580 in the Spring/Summer catalogue has to be top of the list. 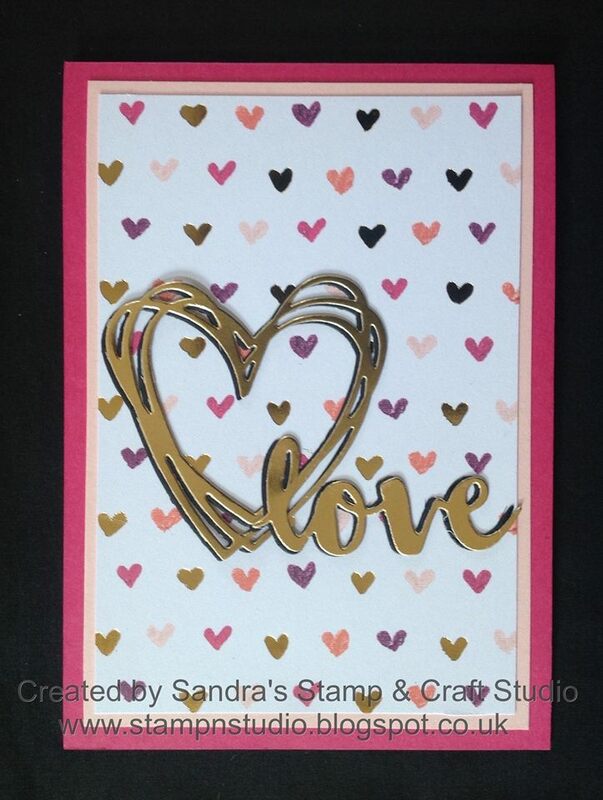 I love the bright colours combined with the Gold Foil accents. The Speciality DSPs tend to be much thick as well which is great for creating boxes and other 3D projects. 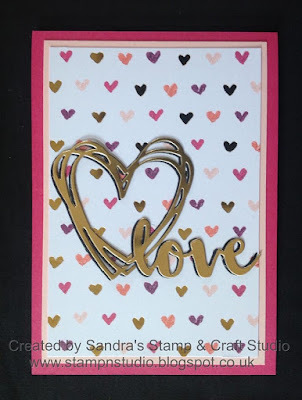 Here is my collection of cards for todays hop. 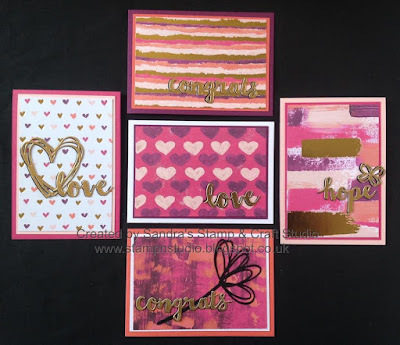 Using Kylie Betucci's Love It, Chop It" style, which is one of my favourite layouts and was shared to get us using our DSP, not just hoarding it 'because we love it'. 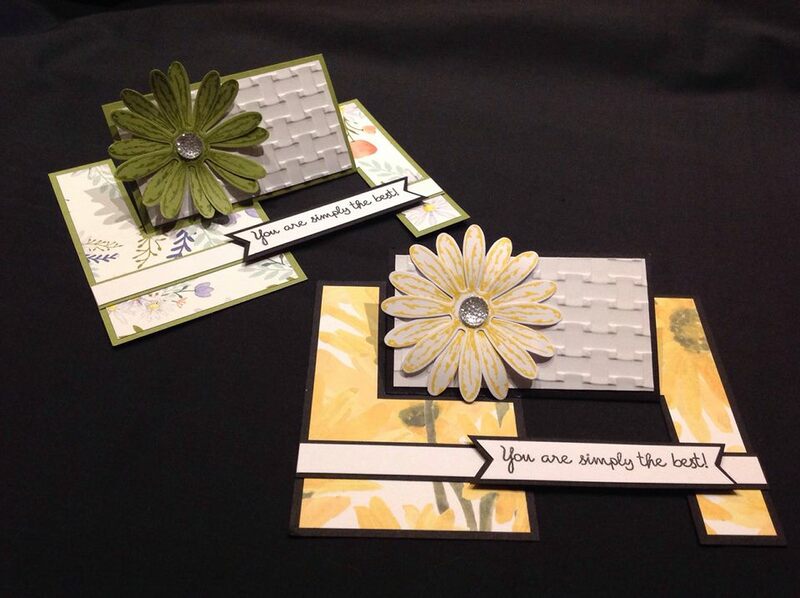 These cards are very similar to those in the stationary set for my Spring Retreats in March. 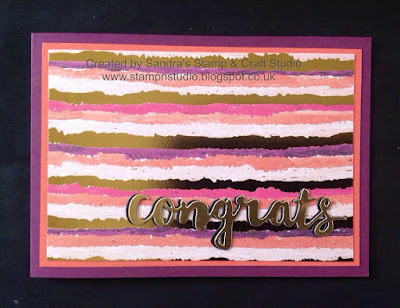 This time using full A6 cards instead of Stampin' Up! Notecard & Envelopes and using Gold Foil on top of Basic Black die cut sentiments, to create a 'shadow' effect. 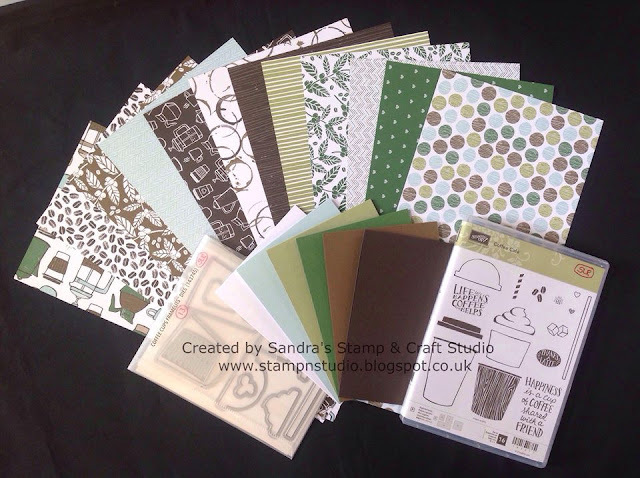 Remember, these gorgeous Designer Series Papers will be retiring on 31st May or whilst stocks last, so please click on my shop below if you wish to place an order, or alternatively contact me directly. 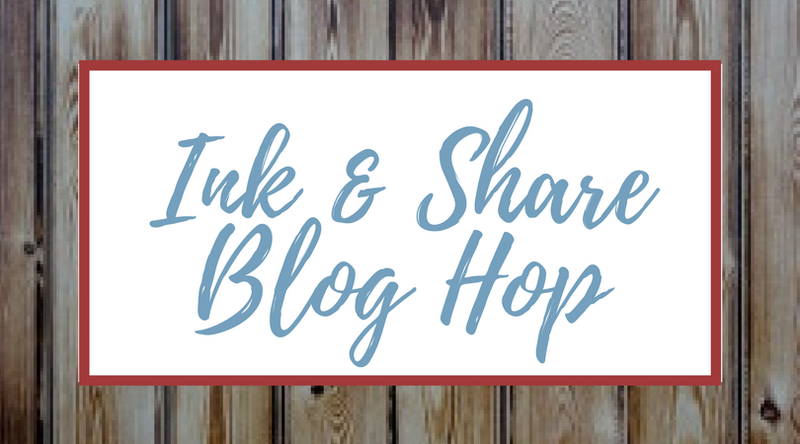 I hope you are enjoying our Coffee Break Blog Hop, along with your favourite cuppa ! 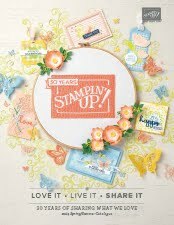 Today I am 'hopping' with fellow Stampin' Up! Demonstrators from all over the United States, Canada, the United Kingdom and Australia. 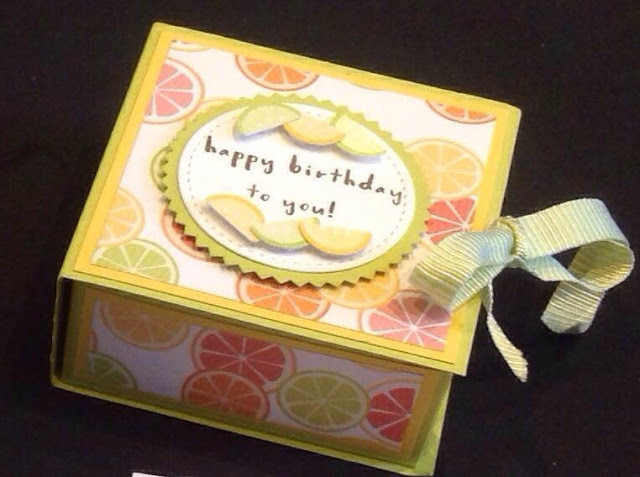 You may have arrived from Ginger's blog and her wonderful creations. 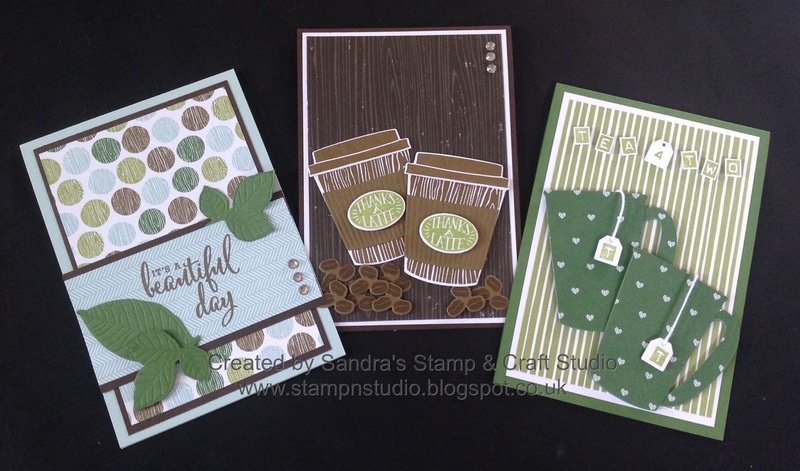 Today's hop we are all featuring the Coffee Break Designer Series Paper #144155, together with the coordinating Coffee Café stamp set #143677 and Coffee Cup Framelits #143745. 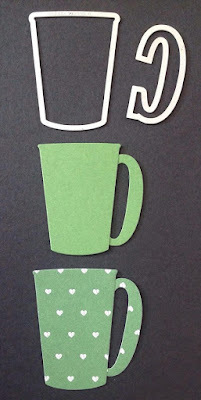 With 12 patterns to select from SIX double-sided sheets, our blog hops may or may not include coffee themes. 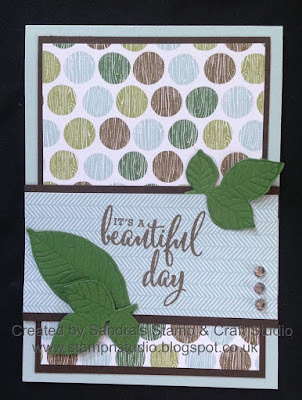 The opposite sides of the DSP usually feature a complimentary pattern like stripes, circles or asymmetrical prints, that may be used instead of the coffee patterns. 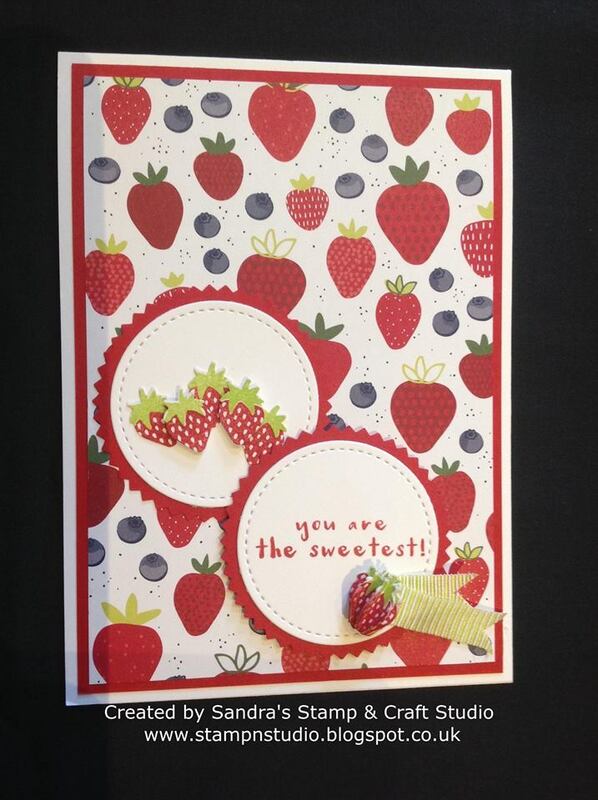 My first pack of this beautiful Designer Series paper was purchased to create some cute little gifts for my O.W.L.S. team gifts at last Novembers On Stage Convention with Stampin' Up! It's hardly possible to think we have just attended the next bi-annual event, so that was six months ago! 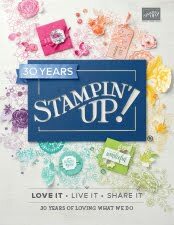 I love that on the back of every pack of DSP, Stampin' Up! 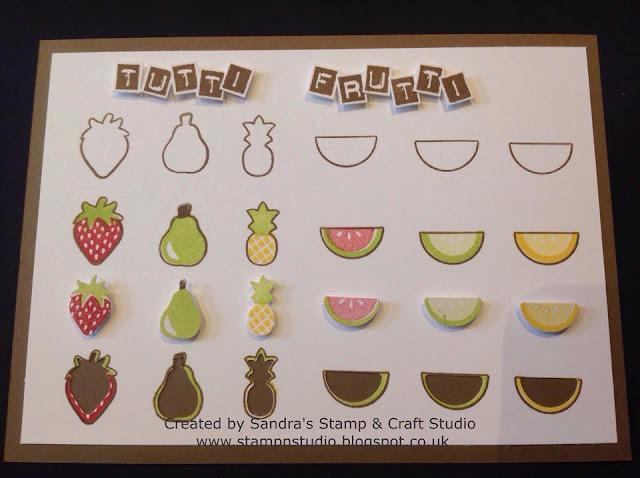 print the list of all the colours included in the design pack, so I usually start with bringing out one sheet of each colour to make a base card. This first card is a simple design, showing you can use for other cards, not just coffee themed. 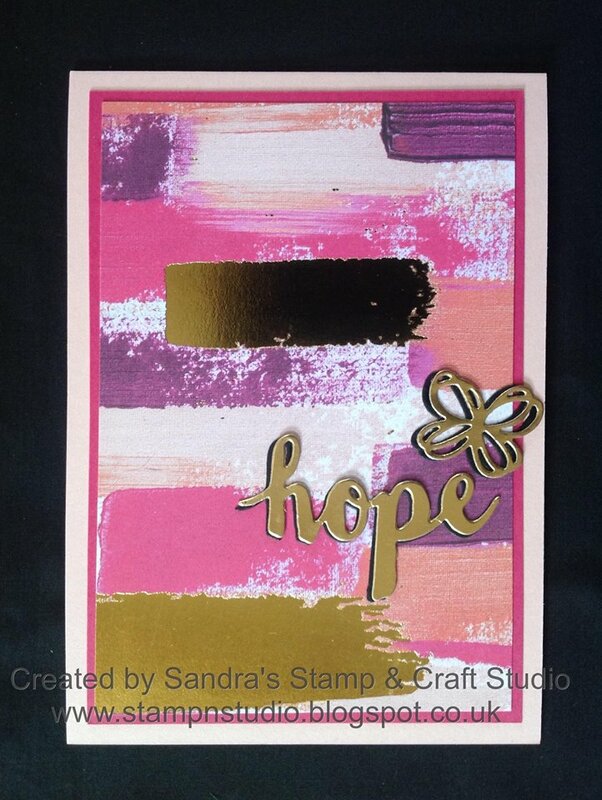 The Soft Sky base card has an Early Espresso layer and panel of Designer Series Paper. 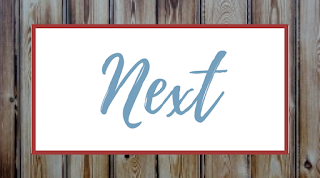 Ooh, are there a couple of new upcoming products on there too ? My next card is more traditional use of the Coffee Café stamp set and co-ordinating Dies. 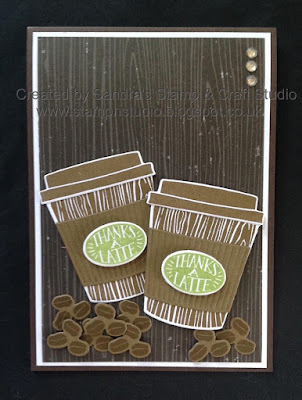 The Early Espresso base card has a Whisper White layer and the Woodgrain effect from the Coffee Break Designer Series Paper. 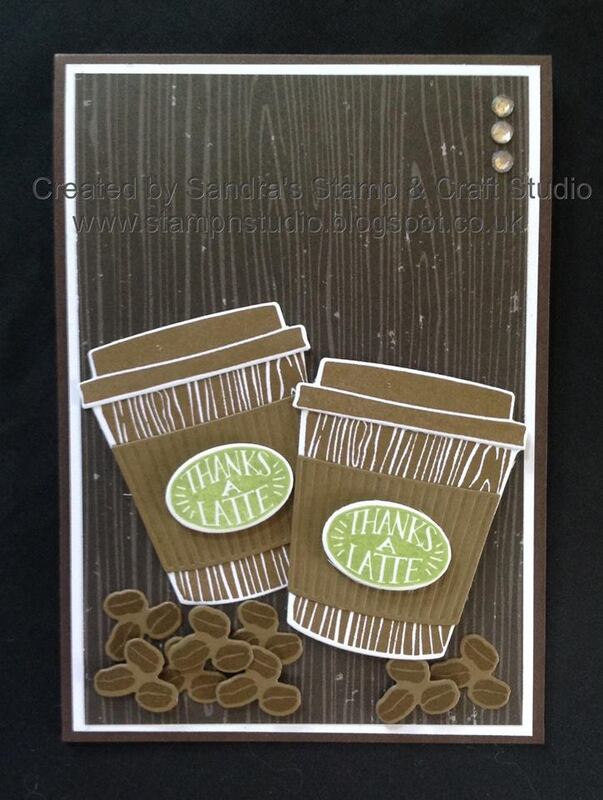 The coffee beans at the bottom are also included in this set, stamped and die cut. Would you believe that I'm not actually a coffee drinker but I still bought this bundle ! Well, for today's hop I had another idea I was wanting to try. 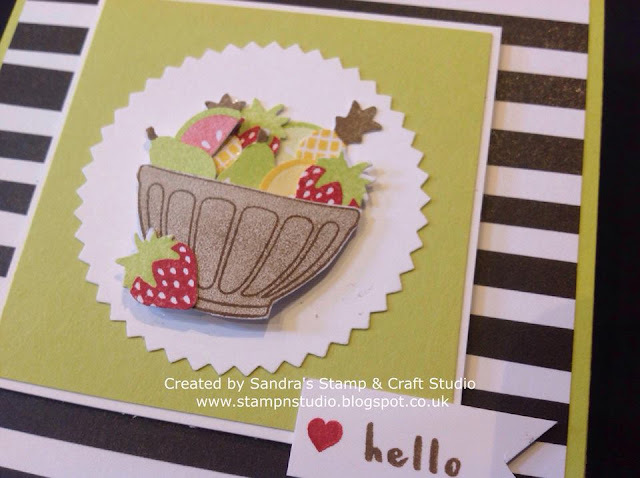 Last Autumn / Winter catalogue there was another stamp set that complimented these dies and I had seen a few people a make a handle for a hot chocolate mug, using the 'C' from the Large Letter Framelits #141712. My favourite cuppa is a nice mug of Darjeeling Tea and so I wanted to create a 'TEA' option too. 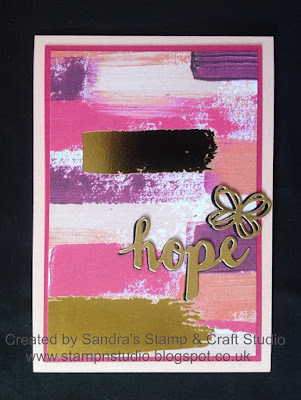 The mug has been made as above but because I wanted to raise on Stampin' Dimensionals, I cut a card layer too to support the DSP. 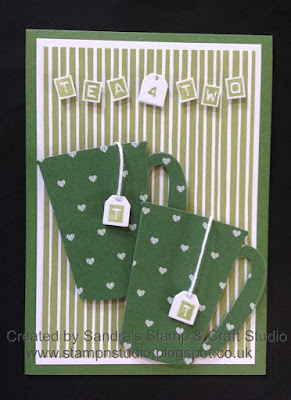 For the teabag, I used the tag die and stamped the small 'T' from the Labeller Alphabet #141936, which I'm pleased to say will be with us for at least another 12-months in the new catalogue. 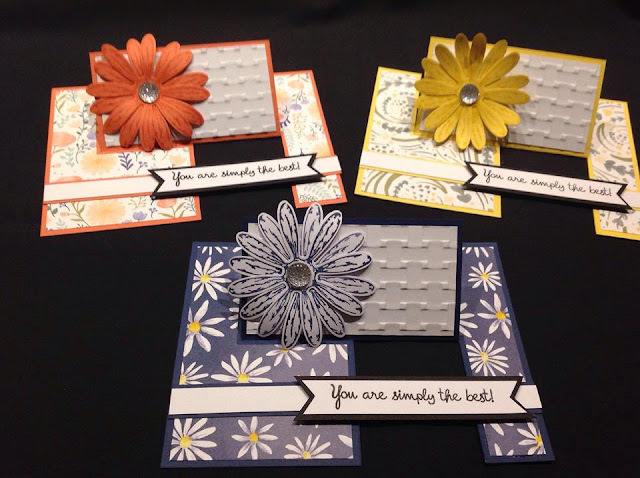 It is so useful to be able to create exact messages you wish. 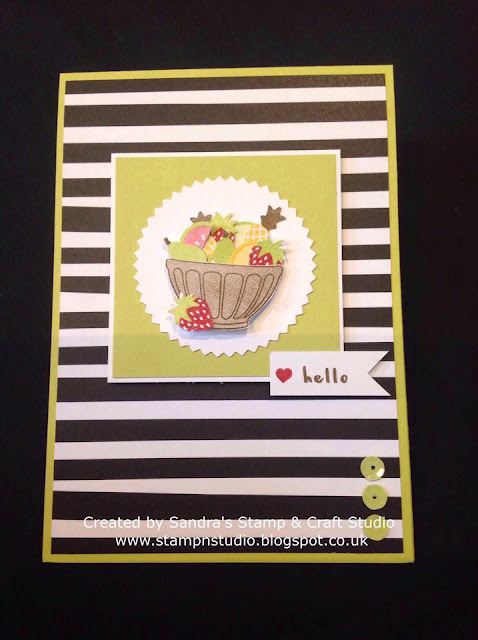 Whilst the stamps and Framelits are carrying over into Stampin' Up! 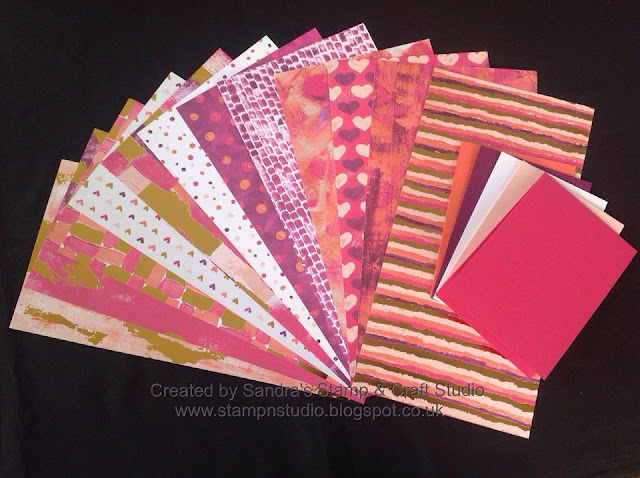 NEW Annual Catalogue 2018/19, they will no longer be available as a bundle. This means the 10% discount for buying together will stop on 31st May when the catalogues change over, so if this is now on your Wish List, I encourage you to buy quickly to save yourselves 10% discount. Also the Coffee Break DSP will also be retiring at the end of May too. I hope you have enjoyed my creative shares today and enjoy continuing along your 'hop' today, by clicking on SHIRLEY to enjoy your creative tour round the Globe. 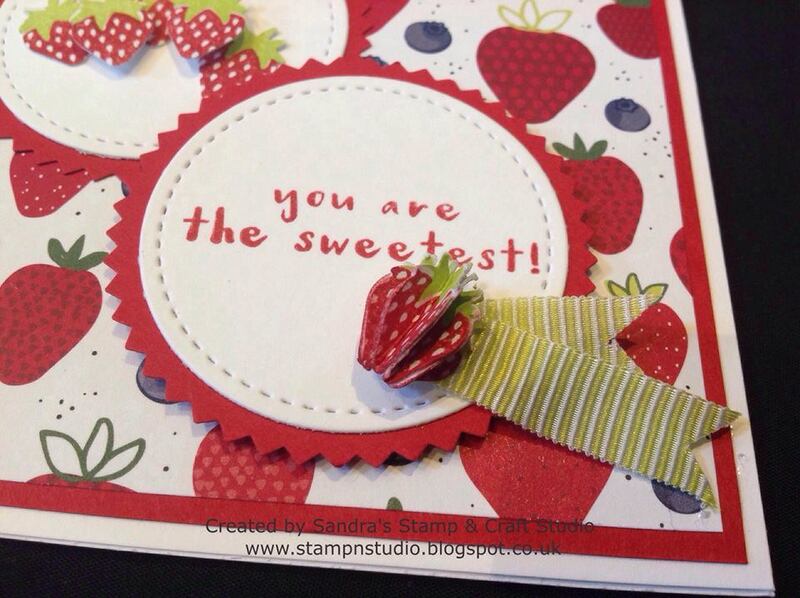 We love to hear what you like about our projects, so please stop and leave a comment along the way.